Playwright David Hare discusses his new play, The Red Barn, adapted from Georges Simenon’s novel La Main, with John Simenon, who reflects on his father’s literary legacy. La Main is published as The Hand by Penguin Classics on 6 October, part of its long-term project to bring the Belgian writer to a British audience. 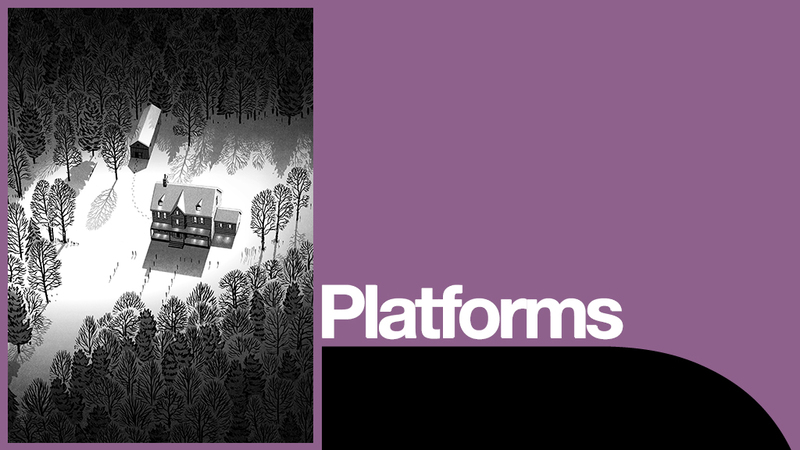 This Platform is followed by a booksigning of the text of The Red Barn with David Hare.